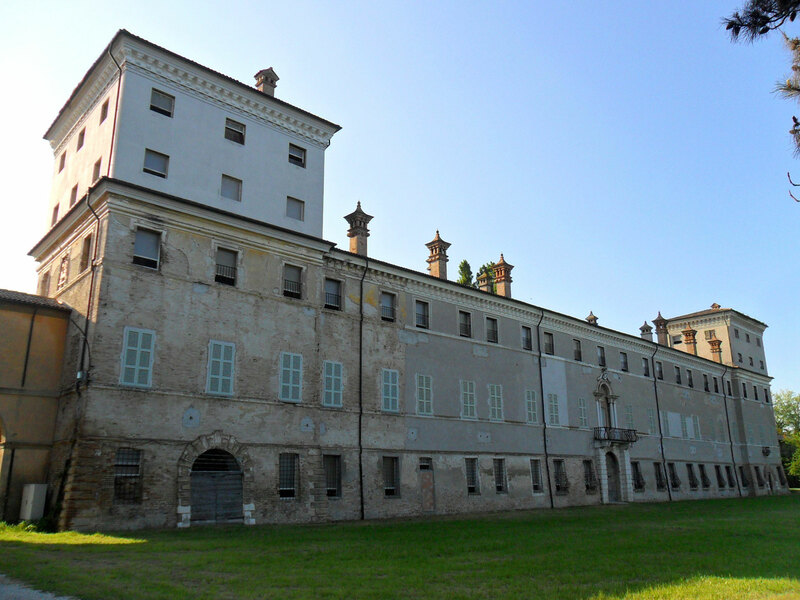 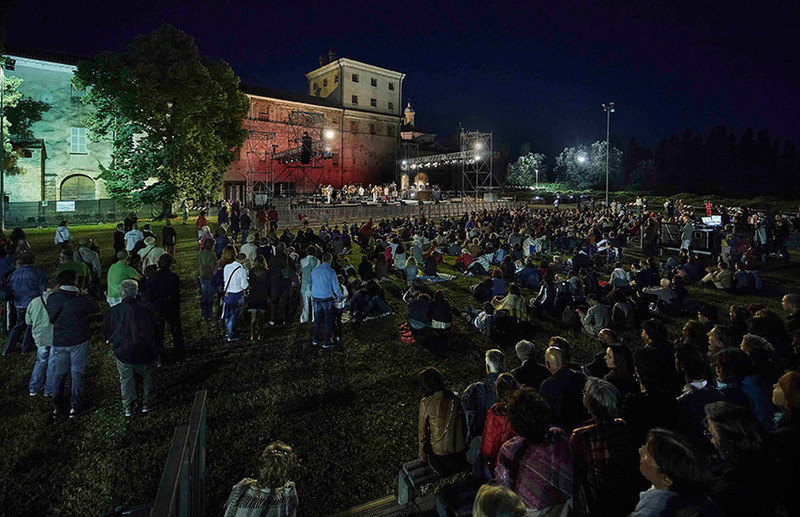 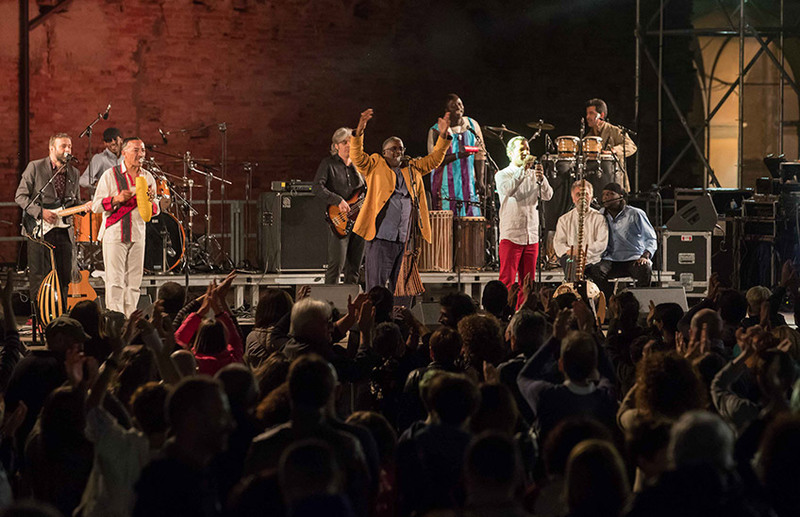 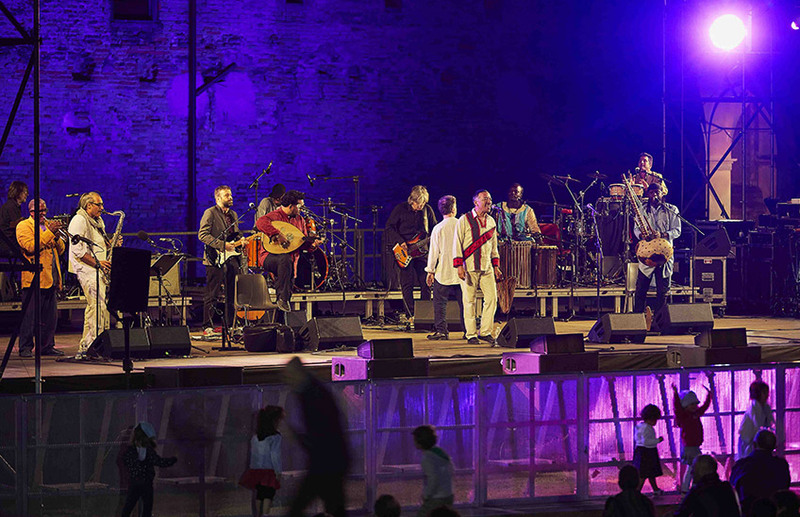 A wooden island (L’isola di legno) has emerged from the seas of the world thanks to the visionary spirit of Orchestra di Piazza Vittorio, a multi-ethnic magmatic ensemble of musicians sharing a programme of rhythm and notes, created in the Esquilino neighbourhood in Rome in 2002. 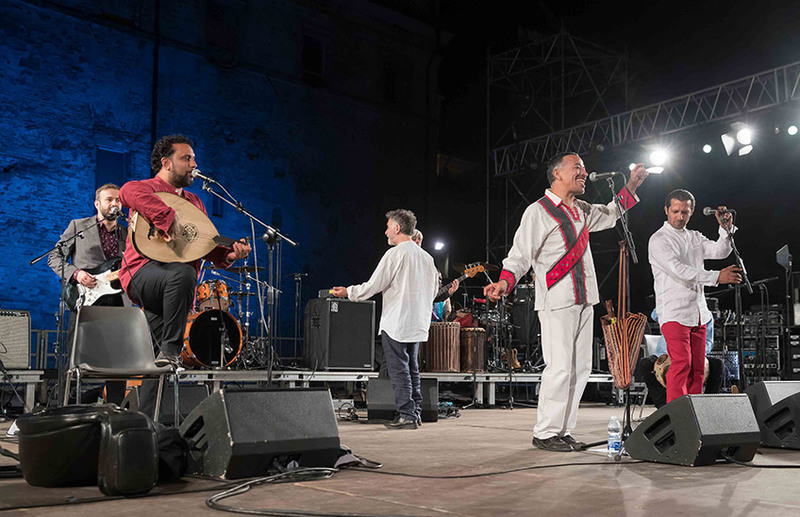 Fifteen years of exchange and complicity have now shaped the soundscapes of L’Isola, the iridescent portrait of the group’s journey in the world of songs. 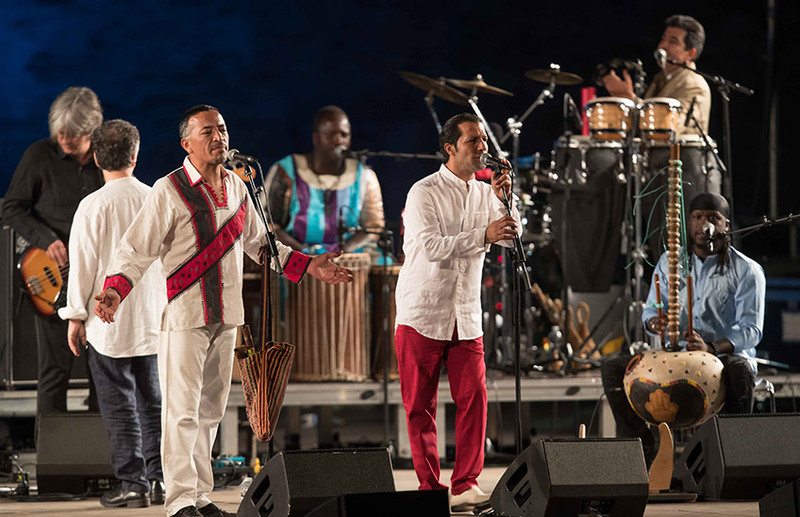 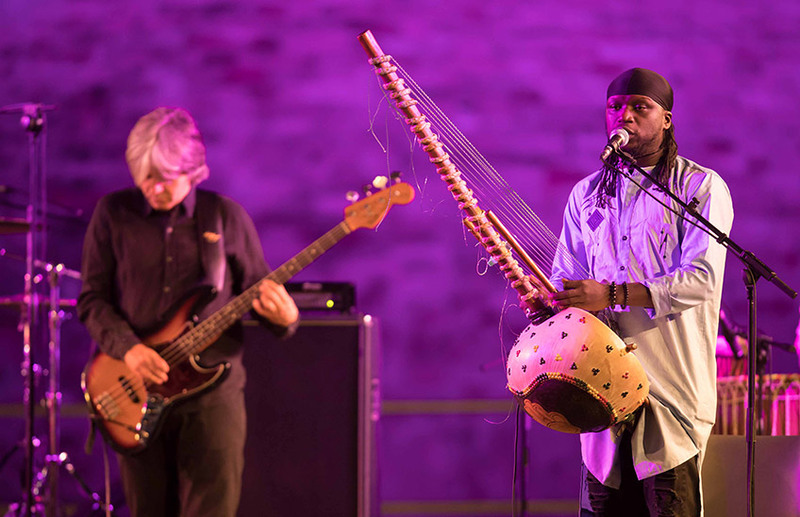 The group’s leader, Mario Tronco, channels the band’s variable moods into exotic and irresistible mixtures of oud, flugelhorns, Andean flutes and guitars. 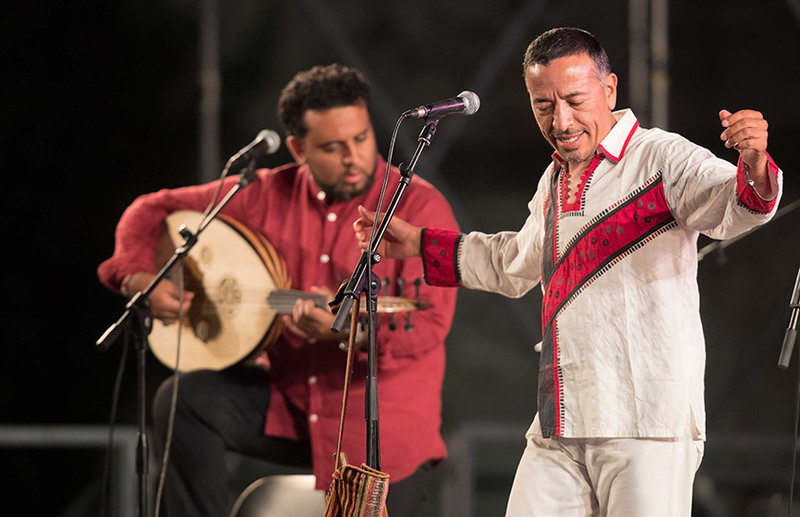 Their music narrates of people who meet, tell tales and exchange memories within endlessly shifting horizons, and audiences are easily bewitched.